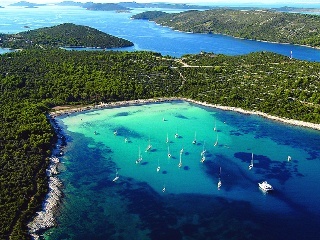 The Kornat Islands are the densest archipelago in the Mediterranean. 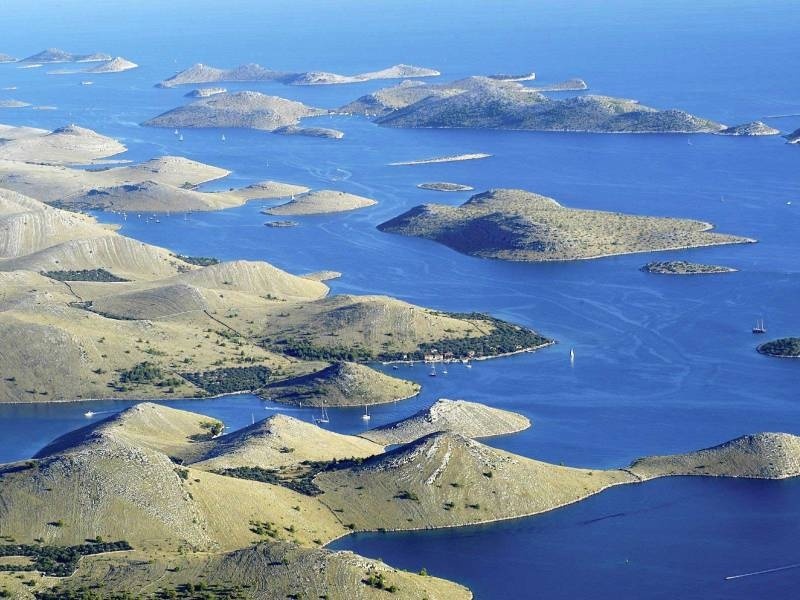 Nowhere else in this large sea is such a great number of islands crammed in so little space. 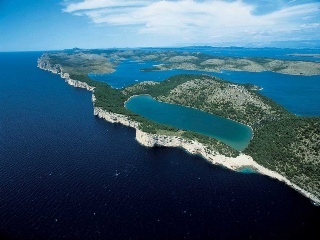 Because of ambiguous criteria of the definition of an island in general, there is no general agreement about their number. But we think that we shall not err much if we determine their number at 150. 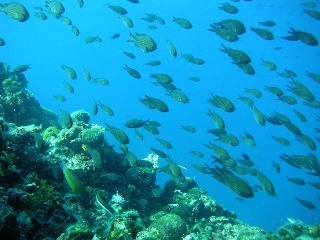 The area pf the sea in which they are located is about 320 square kilometres. Part of the archipelago, roughly two thirds of the land and the sea, is a national park today. The islands of Žut and Sita and their islets are omitted from the Act introducing the highest level of protection, although they belong to the Kornat group - geomorphologically, geographically and culturally. 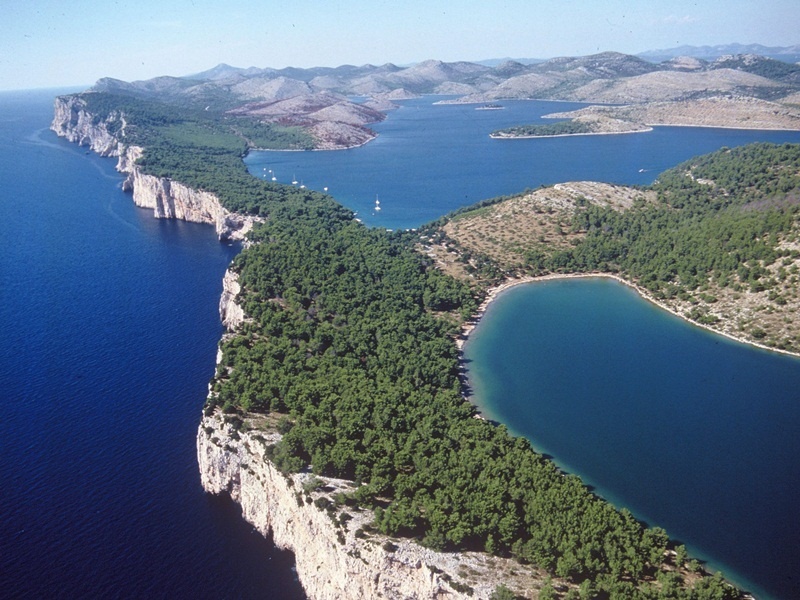 After the creation of the national park in 1980, many scholarly investigations have taken place there, particularly those as refer to the natural heritage. 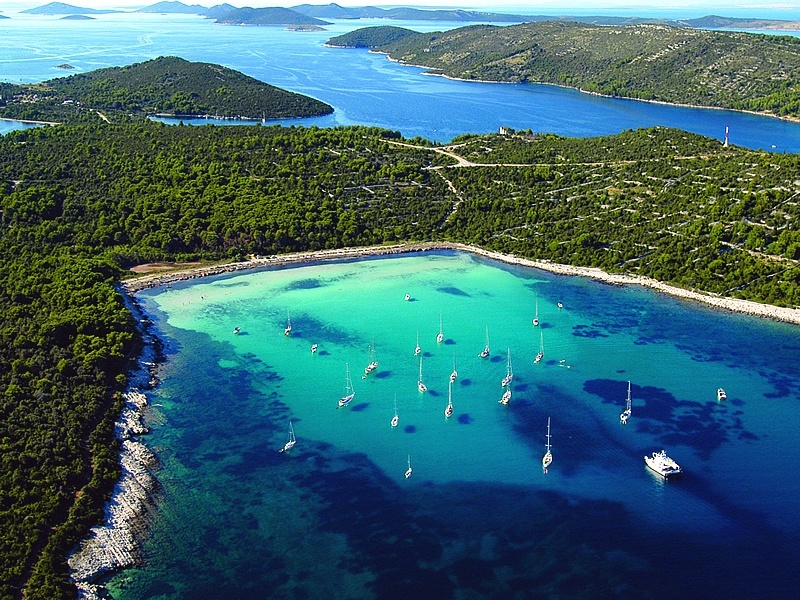 The studies have brought to light much information about the geological, meteorological, geographic, biologic and other distinctive characteristics of the Islands. 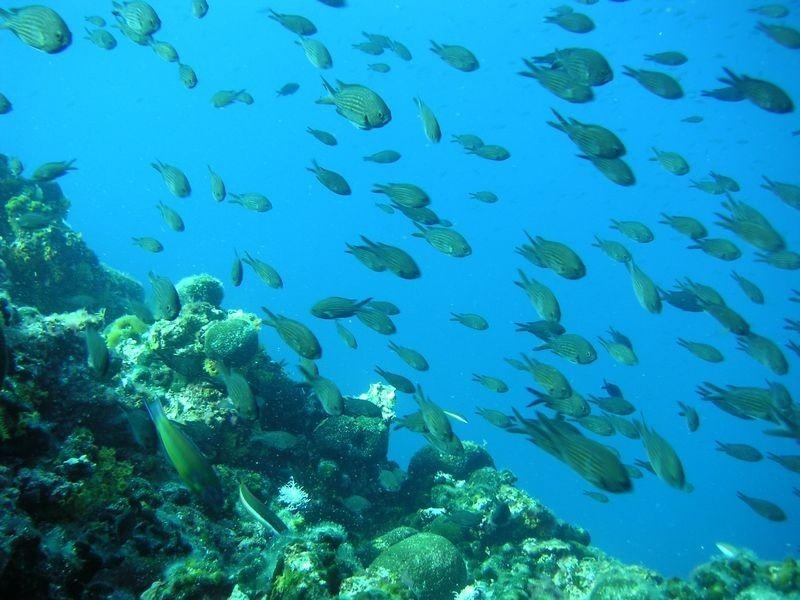 Up to the present, they have identified 537 species of invertebrates, 160 species of fishes, one tortoise and three species of mammals, one of which - the monk seal - is probably extinct. 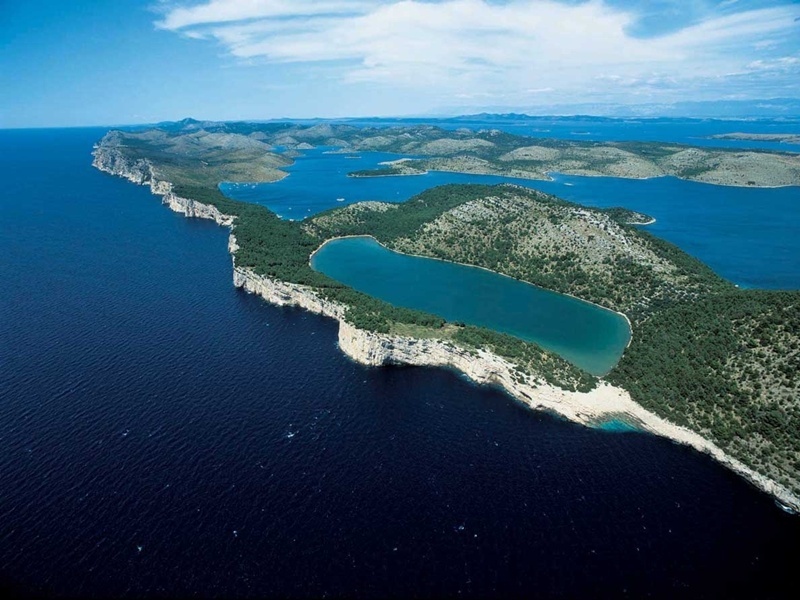 Don't miss this opportunity to visit this magical and full of secrets national park, starting from Split and all in one day! 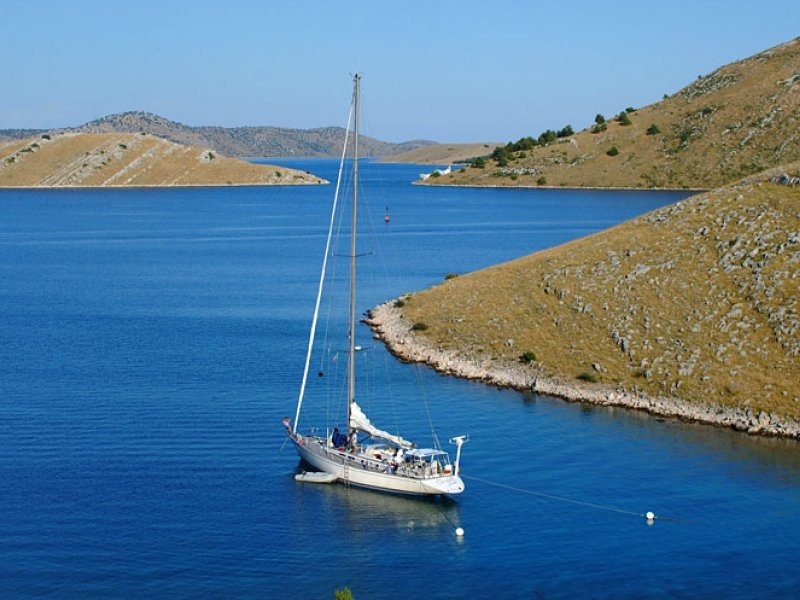 On this tour you will enjoy cruising through the archipelago of the National Park Kornati, sailing from one island to another. 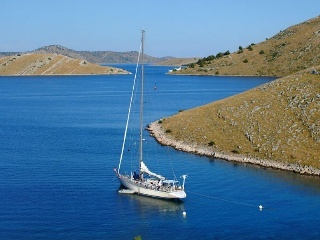 You will experience boat adventure with traditional dalmatian lunch served on board and live music. We will visit National Park around noon, and there will be plenty of time for swimming in the salt water Lake Mir, famous for its healing mud.